Gunn Badminton mixed doubles team of Ken Zhu and Joanne Chen defeated David Chu and Jacqualine Zhang from Mission San Jose 21-12 and 21-15 to win the Norcal mixed doubles title. Congratulations to Ken Zhu and Joanne Chen on the championship. 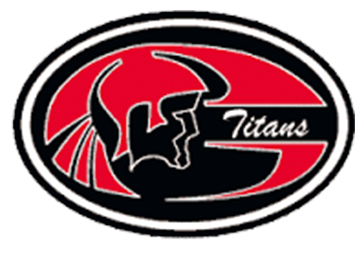 Go Titan’s!! Gunn had the overall top performance at CCS, with Ken Zhu/Joanne Chan taking first place in Mixed Doubles, and Adrian Lee/Rasmus Janmyr taking 2nd in Boys Doubles. Those four players will be moving on to Norcal this coming Saturday.